Teens, tweens and other things in between. We would've told you all about our favourite island destination nestled up in that place they call the Whitsundays...but did you know that things are about to get a whole lot better? One&Only Resorts, who have a collection of island retreats in some of the world's most beautiful locations, has taken over management of Australia's Hayman. 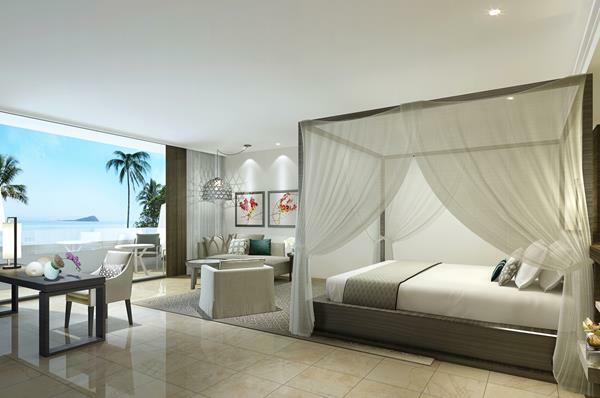 Hayman will undergo a multi-million dollar renovation and be re-launched as One&Only Hayman Island in April 2014. New year, new Hayman! If you're a friend of Klick then you know we are obsessed with travel and social media. It should therefore be no surprise to you that we are proud as punch to be behind the launch of 1888 - the world's most Instagrammable Hotel. 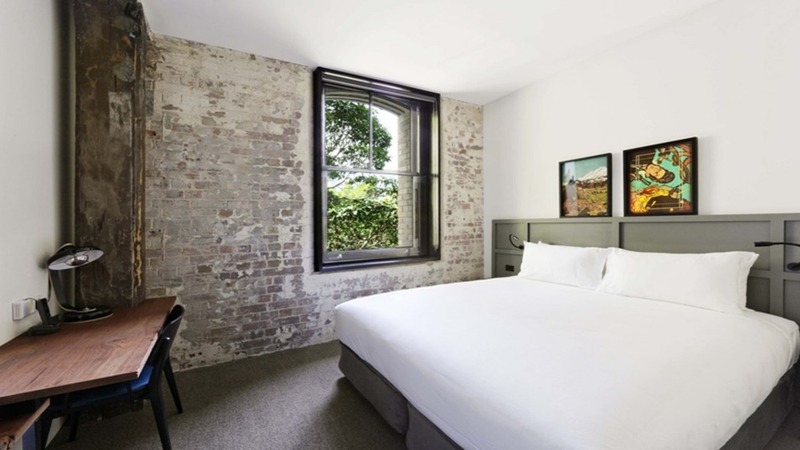 The boutique hotel by 8Hotels has opened with iPads in every room, a dedicated 'Selfie Space' in the lobby, a digital mural of guest-snapped Instagram pics at the Mac space in reception and an opportunity for all guests to win a free night's stay if they capture the best Instagram pic during their stay. Unique to the hotel is also a bespoke Insta-walk map of Pyrmont, which shows guests the best walking route for taking Instagram photos (your Instagram followers will thank you for taking this stroll). Serious 'grammers are also looked after; show us that you've got 10,000+ followers and the hotel will shout you a free night. Think this is a fun idea? So did the Daily Mail UK, LA Times, News.com.au and Mashable. We've got to come clean, when we began working with Nickelodeon, we may have jumped for joy around the office. Not over the fact that we were working with one of the most reputable and innovative kid's networks on TV, or the fact that we had a mini SpongeBob SquarePants delivered to the office but over the realisation that it promised 12 glorious hours immersed in thick, green, sticky slime. There was Big Time Rush, Guy Sebastian, Samantha Jade, Justice Crew and more to hang with, needless to say a childhood fantasy came true for the Klick team and 9,000 other screaming kids at the 2013 SLIMEFEST. You may have heard that we turned five last month. 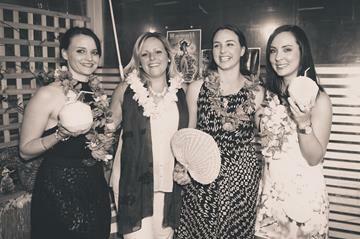 In true Klick style, we celebrated with clients and industry friends over our cocktail of choice - a Mai Tai. Turning five is a huge achievement - we have spent the last half decade redefining communciations and experiencing how much fun "work" can actually be. But you know what it's all about? Giving thanks - to you! Thank you for supporting our business over the last five years. It has been an incredible ride and we can't wait for the next five. 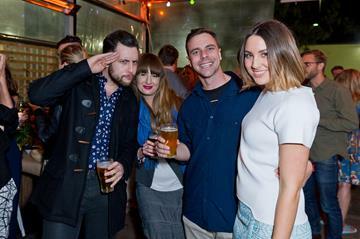 Take a squizz at our birthday celebrations here. Alright folks, there are a few truths in travel that we need to accept. Firstly, teens travel. Perhaps not on their own, but certainly with their families. Secondly, just because they're travelling with Mum, Dad and their seven year old sibling, does not mean they actually want to do what those old / young people are doing. The fact is, teens are leading increasingly independent lives in their own city, and they want to experience other cities in the same way. But us old fogies aren't the ones that can help them here - they need advice and guidance from people who get it; i.e. other teens. That is why Marriott Australia have appointed six Teen Concierges around Australia, who are the brains behind This City My Way, the world's first digitally led teen concierge program. Powered by a live guide, an instagram account and the world's first brand-owned Kik account, This City My Way showcases the must-see, must-eat and must-do activities for those hard-to-please under 18s in Brisbane, Sydney, Melbourne and the Gold Coast. 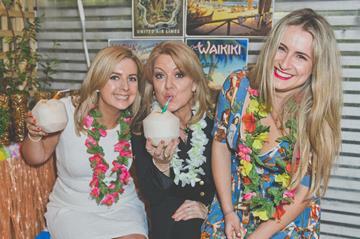 Get an insight into their reccys for Brisbane, Sydney, Melbourne and the Gold Coast via Australian Traveller today. To update to iOS 7 or not to update? 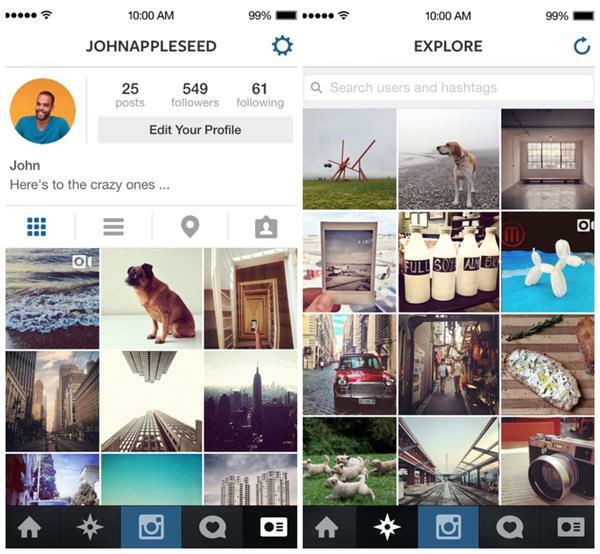 If you do, you'll be able to update your Instagram to version 4.2. Think larger photos and videos in your feed at an increased resolution. Yes please. Twitter Alerts was announced late last week by, well...Twitter. The system will allow public institutions and NGOs to send emergency alerts via text or push notifications in times of crisis. Smart move guys! 1) Comments you care about will move to the top instead of the most recent, think popular personalities and engaged discussions. 3) Chanell owners can better moderate their comments with changes such as blocking certain words from their comment threads...hoorah! A school in California has gone the extra mile in monitoring their students' behaviour online. In a smart move, Glendale Unified School District has signed up with Geo Listening, a startup that scours social media for posts signalling potential problems. The cool part is they are monitoring students outside of school hours too.